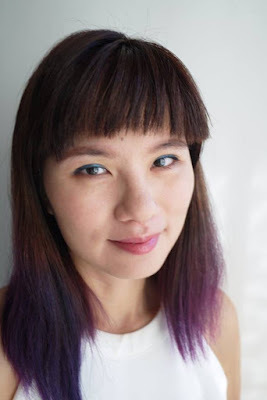 I’ve been hearing about Hermo.my from my blogger friends year ago. It is the leading beauty e-commerce website in Malaysia that has partnered with more than 200 brands locally and Internationally. 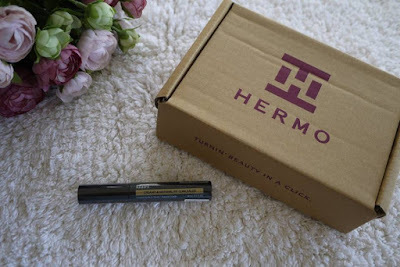 Hermo was founded with a simple mission to save your time and money spent shopping for beauty products and hard-to-get overseas products. This year, I finally have my first haul from Hermo. 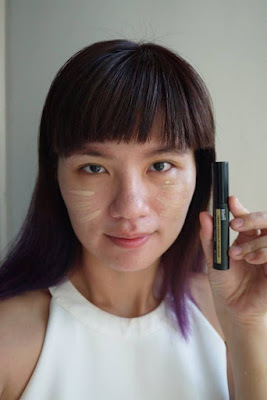 It’s the Klairs Creamy & Natural Fit Concealer which is selling at only RM56.60 as Hermo is having a promotion till end of the month. 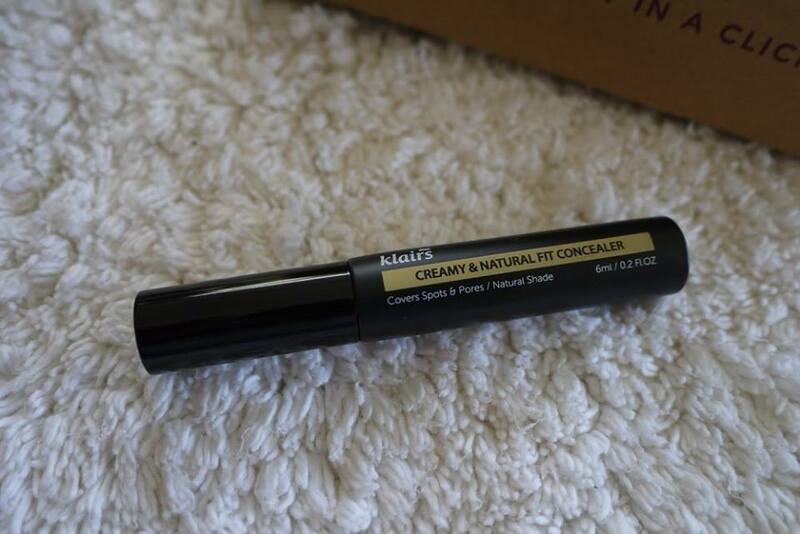 The Klairs Creamy & Natural Fit Concealer was delivered in the Hermo box, and sealed in plastic before open. Klairs Creamy & Natural Fit Concealer is made with natural ingredients and a safe, soothing formula for excellent coverage. 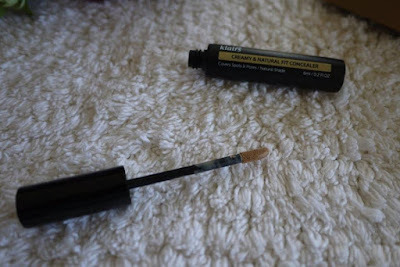 It is easy to apply as it comes with a sponge tip brush. 1) Apply an adequate amount to target areas in need of coverage. 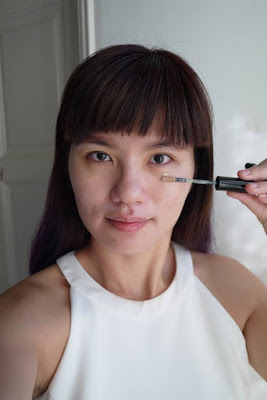 2) After waiting for about 15 seconds, gently tap the edges of the concealed spot to blend in the edges (*heavy tapping may remove the concealer so lightly tap only the edges). 3) If needed, go over with a BB cream or foundation for extra coverage. Comes in Natural shade, it cover my spots, and pores perfectly. It gives me the hydrating coverage for all day long. 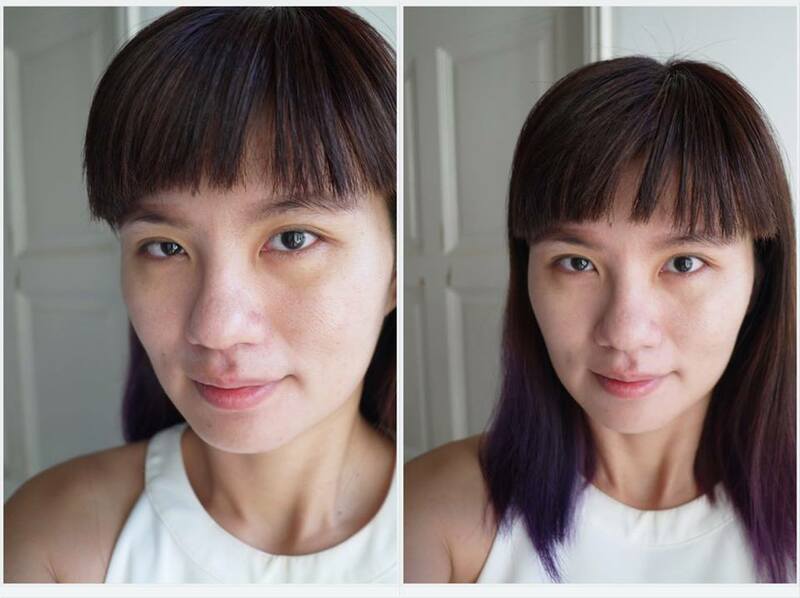 My face feel matte and flawless the whole day after using it. Guess what, it could be used for face and under eye too. Right: After - smooth and flawless skin with even skin tone! I have read so many good reviews on Klairs an this concealer looks great. Nice review. OISHI Green Tea Lychee - So Refreshing, So Oishi!